Son of Multiple Champion Golden Nugget! 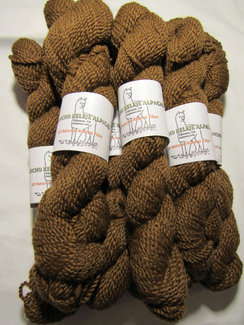 Alpaca Fiber at its Finest! 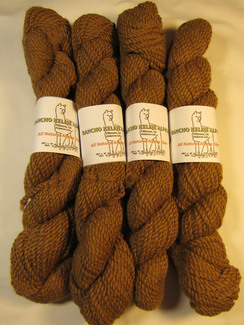 Our fiber is professionally milled and graded for the finest results. 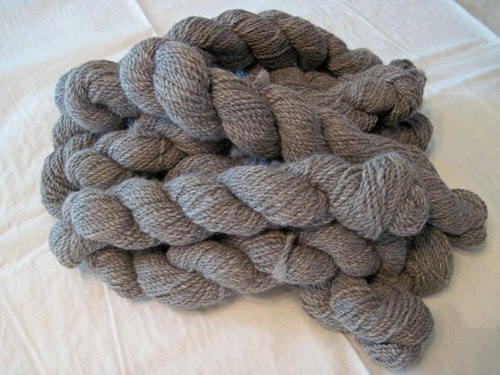 We have a large selection of yarn to choose from for your next project! 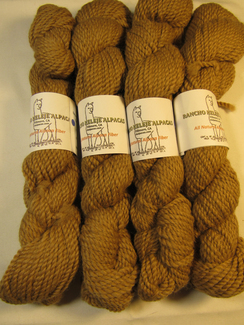 Alpaca is a highly prized luxury fiber worldwide. 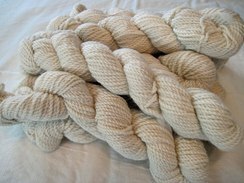 The fiber's rich luster, supple handle and strength remain unmatched by most other specialty fibers. 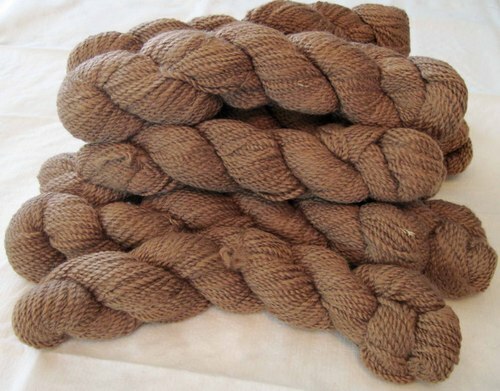 Garments of Alpaca are lightweight yet very warm, up to 8 times that of wool. Our yarns are of the highest quality, graded and sorted, and expertly spun in Utah by Crooked Fence Mill. 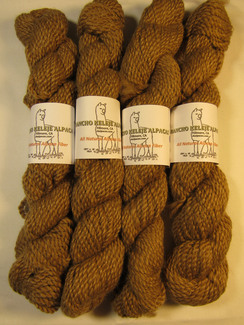 We offer only 100% natural alpaca yarn in natural colors, never having been subjected to dyes or chemicals. 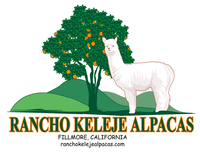 All our yarn comes from our own “born in the USA” alpaca herd located in Fillmore, CA. Our alpacas are given the best care and feed available. You won’t find a skinny alpaca in our herd! 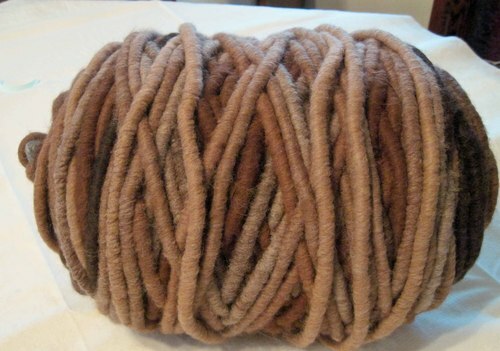 Once a year they provide us with amazing fleeces that we have transformed into awesome yarn.